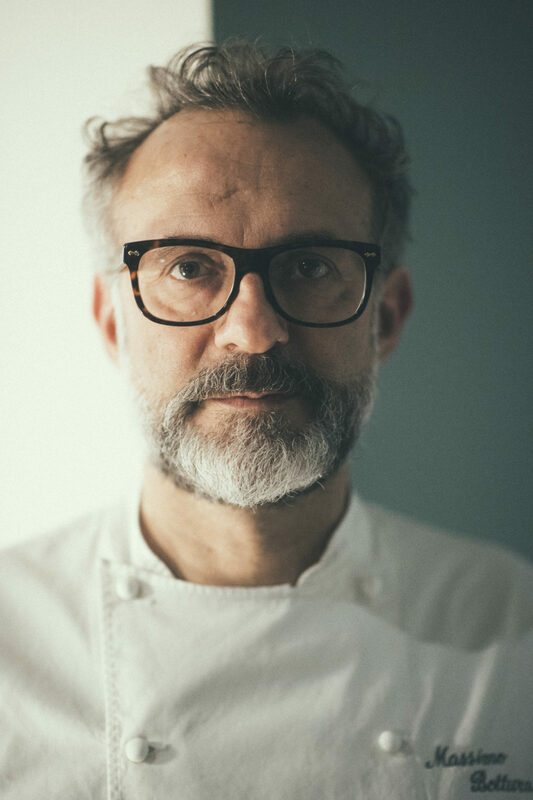 Massimo Bottura is a Michelin starred chef, who founded a non-profit association, Food for Soul, to empower communities to fight against food waste. His reffetorios (“soup kitchens”) around the world take food that is traditionally discarded and, with the help of great chefs, create wonderful meals for the underprivileged. His tireless pursuit of this goal is inspiring, and the book Bread is Gold (Phaidon) captures the story and recipes of his first reffetorio.